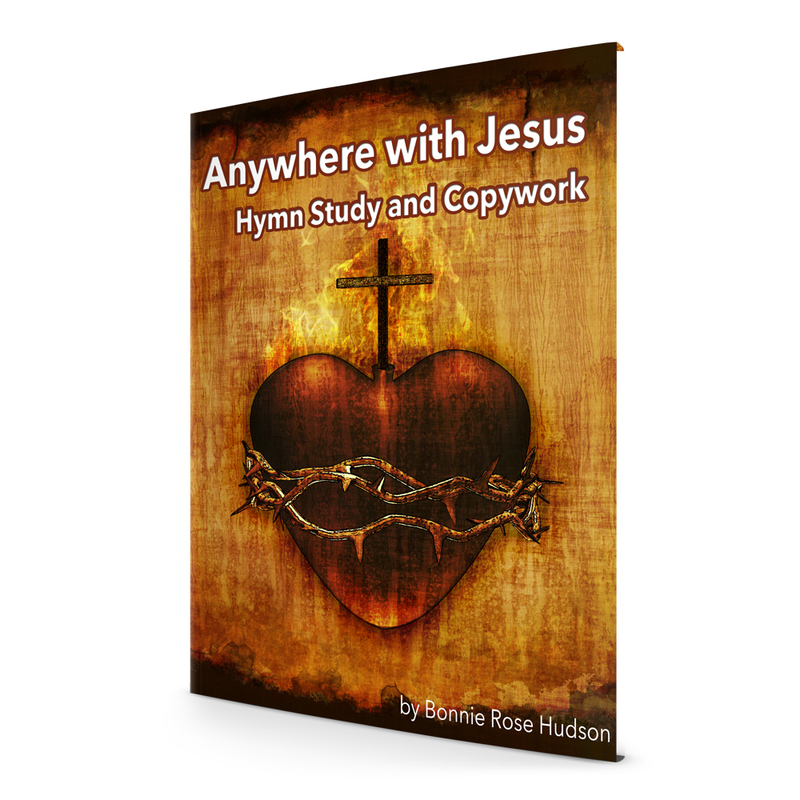 I just love the old hymns and have been thrilled with this series of hymn study and copywork our contributor Bonnie Rose is doing for us. Each Hymn Study ebook includes a brief description of the hymn and composer, the sheet music for the hymn, and each verse in copywork for all ages and styles. Login to your paid membership for Homeschool Copywork to see the green download button for this book. Login Here to access your account. Voted Favorite Penmanship Program by the Schoolhouse Review Crew in 2016! Read the 100 Crew Reviews!